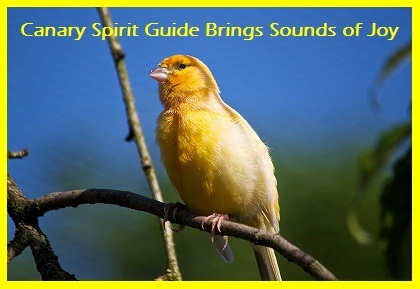 Wild Canary is found only in yellow. 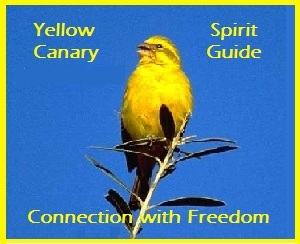 The Yellow Canary is interpreted as happiness and joy. It gives you patience to enlighten yourself as well as others. This animal totem provides you with the power to control your voice, feelings and emotions. It guides you to the manifestation of healing yourself, in order to breath the fresh air to have a new start in life freely, without any hindrance. We need to add energy to our life. We want to sing the happy tune of life. We need to realize the power of speaking. Our freedom is being suppressed. We are losing the excitement in life. We want a balance with nature. We are not very vocal about our true feelings. We are manipulated on what to do. We have been waiting for something for so long. Caged, it represents signs of sorrow, unhappiness, or. entrapment. Flying, it shows connection to freedom. 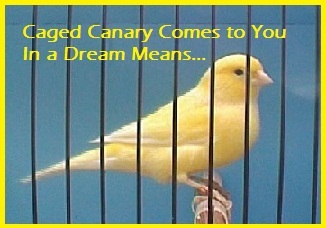 Receiving a Canary as a gift, indicates a welcomed inheritance. Canary eggs, is an indication of a new life and new hopes.